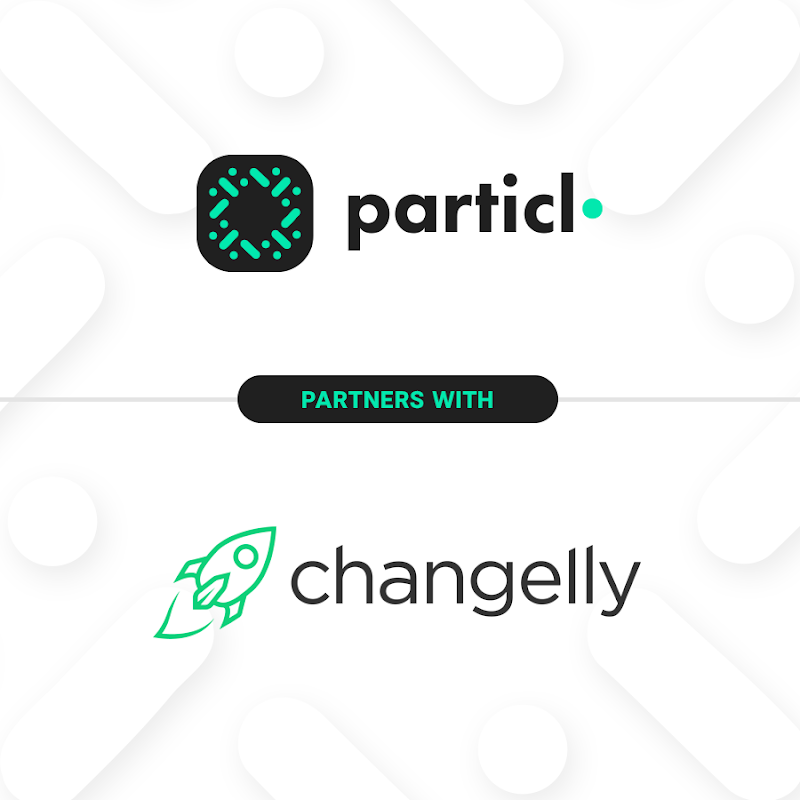 Bitcoin Press Release: Particl, an open-source project building privacy-focused decentralized applications, has partnered with crypto exchange Changelly to allow more users and more tokens to shop in private on the Particl Marketplace. June 19, 2018, ​​Zug, Switzerland – ​​Both Changelly and Particl have been working on strategies for crypto users to spend and earn coins on decentralized platforms. Consensus 2018 provided a perfect venue for both teams to discuss eCommerce check-out solutions, online shopping with crypto and opening the doors for more coin users around the globe to shop in privacy. ​​Particl Marketplace is currently live on testnet with the native privacy coin, PART, being the only cryptocurrency vendors can accept and buyers can spend. One of the core values of Particl is to build privacy-focused dapps that give the ability for any cryptocurrency user to spend their favorite coins; BTC, LTC, ETH or others. Building a private eCommerce solution for the entire crypto ecosystem benefits fans of all cryptocurrency projects. ​​Changelly has developed an instant exchange API such as Coinomi, Coinpayments and Jaxx leverage that partners within their products, allowing users to exchange cryptocurrency without using external exchanges. Changelly acts as a mediator between Binance, Bittrex and other partners to bring new exchange options to Particl. Together, Particl and Changelly will enhance the checkout process on the Particl Marketplace to make it easy for users with crypto to shop online in private. This partnership gives the 100+ coins and tokens listed on Changelly instant access to all the products being sold within Particl Marketplace. The exchange of coins to PART will happen seamlessly in the background and add an additional level of privacy using Particl’s Confidential Transactions. ​​Particl is a decentralized platform with a native suite of tools to enhance and protect your online privacy. Still less than one year old, Particl has added many firsts to the protocol’s base code (Bitcoin 0.16). These include Confidential Transactions, Ring Confidential Transactions and PoS Cold Staking where all coins are safely stored offline while dedicated online staking nodes – which hold no PART – work on their behalf within a multi-signature contract. Particl Marketplace is the project’s MVP and is private by design. ​​Changelly is a popular instant cryptocurrency exchange with 100+ coins and tokens listed. The service processes around 15K transactions daily. Operating since 2015, Changelly has attracted over2M registered customers from around the world. Changelly offers its API and a customizable payment widget for any crypto service that wishes to implement exchange options. Key partners are Jaxx, Binance, Mycelium, Coinomi, Breadwallet and others. Particl is the source of this content. Virtual currency is not legal tender, is not backed by the government, and accounts and value balances are not subject to consumer protections. Cryptocurrencies and tokens are extremely volatile. There is no guarantee of a stable value, or of any value at all. Token sales are only suitable for individuals with a high-risk tolerance. Only participate in a token event with what you can afford to lose. This press release is for informational purposes only. The information does not constitute investment advice or an offer to invest. The post ​​Privacy Platform Particl Forms Strategic Alliance with Changelly appeared first on Bitcoin PR Buzz.